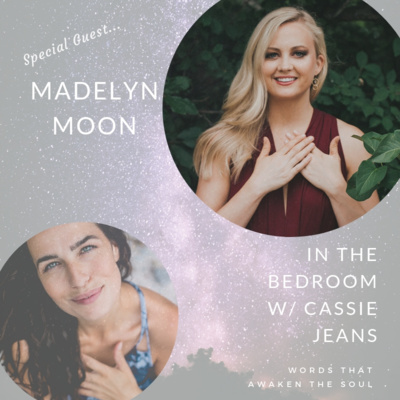 If you are ready to be completely inspired and ignited listen to this podcast now! 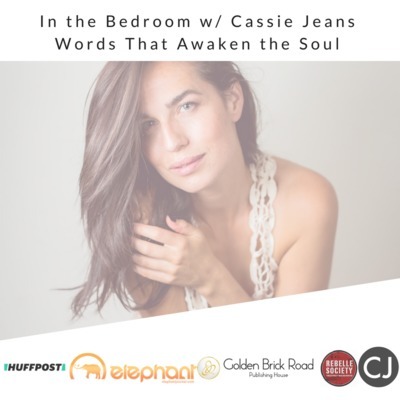 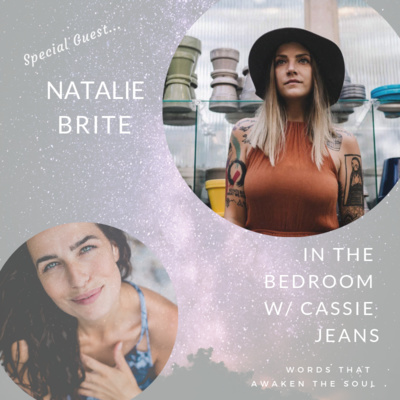 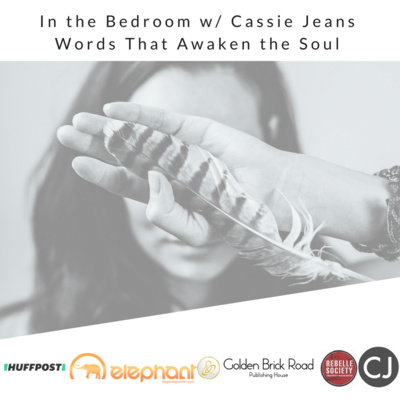 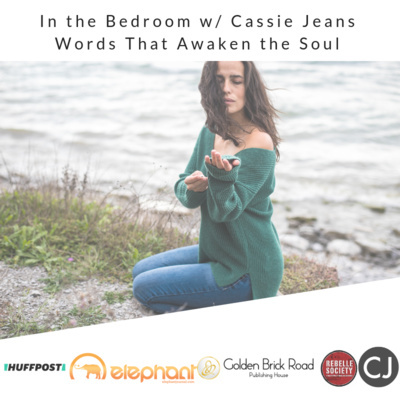 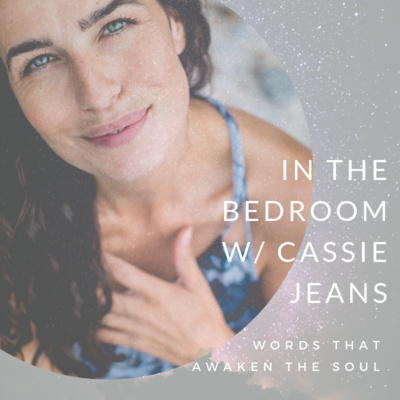 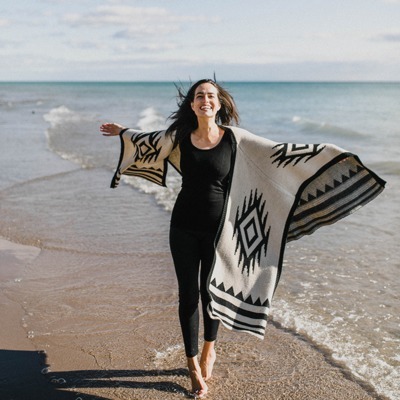 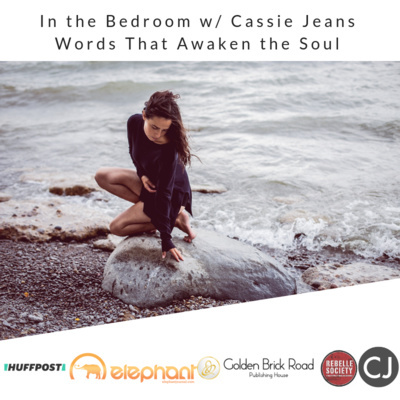 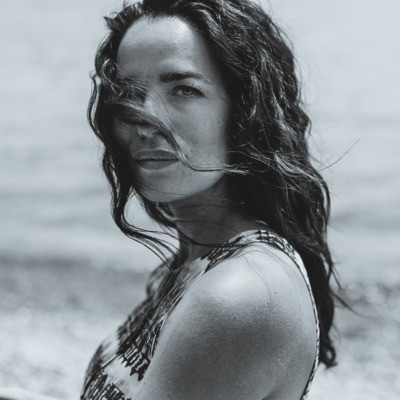 Cassie opens the floor with her heart on her sleeve, walks you through a series of beautiful words, and then brings it all home with a fiery message that will light you up from the inside! 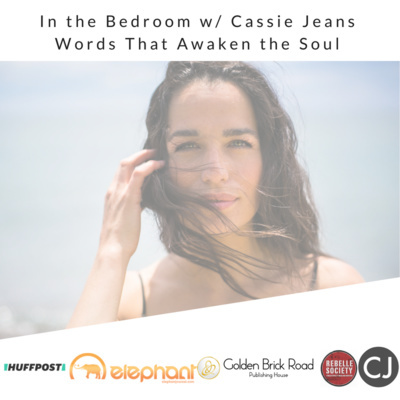 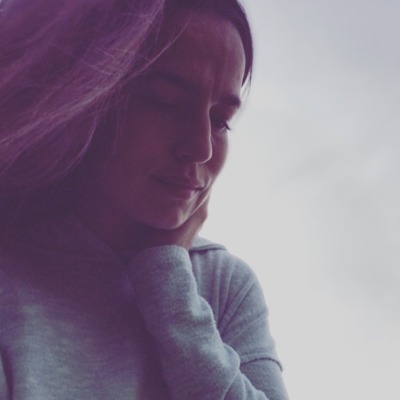 If you have ever doubted yourself or your gifts or purpose, this episode will clear up any and all confusion for you about how capable you really are. 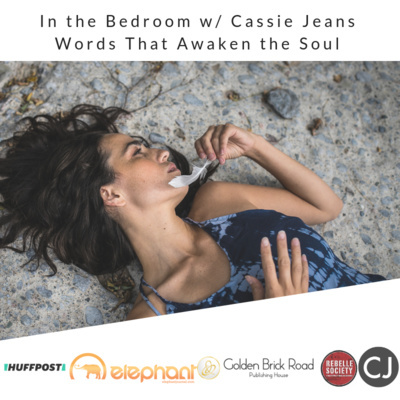 Remember to leave a review and share this episode with your soul sisters too.